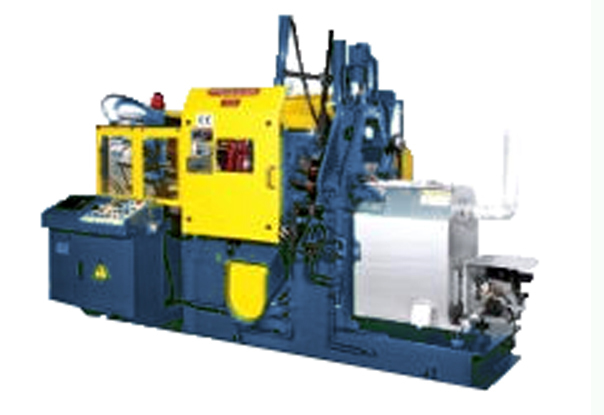 A trusted name in die casting machines since 1993. 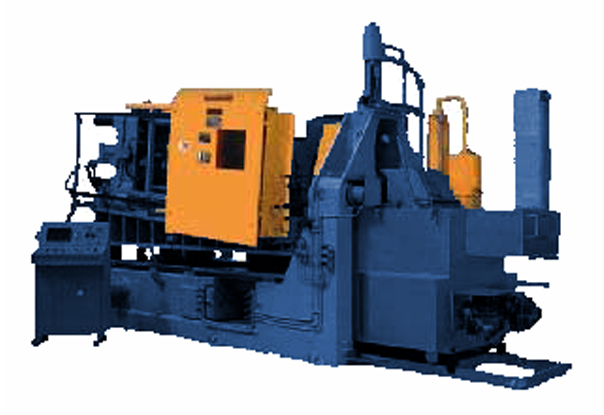 Producer USA sells and services the complete line of Producer hot chamber die casting machines, automation equipment and auxiliary support equipment manufactured in Taiwan. 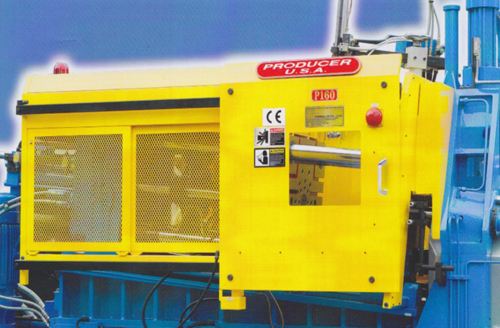 The Producer Co. Ltd. Of Tainan, Taiwan has been in business since 1979 and has built over 4000 machines worldwide. 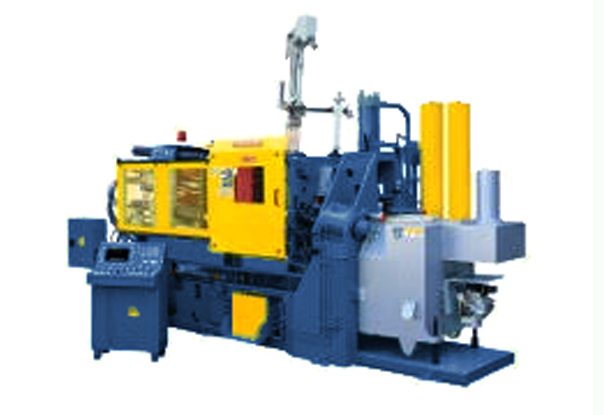 Producer employs the latest technology and years of experience to provide reliable and well engineered die casting machines and offers the die caster a complete turnkey solution by providing an integrated cell capable of making the most challenging castings automatically with minimal operator intervention. Click to download full product brochure. 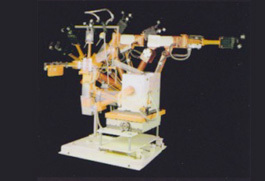 The Features Found on Any New ProducerUSA Die Cast Machine. 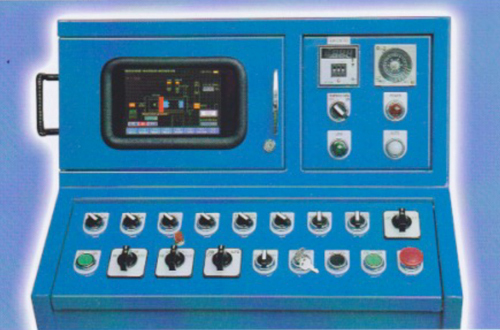 The control systems of all of our machines are designed to provide the highest level of reliability combined with the simplicity of a user-friendly touch screen interface to maximize production and minimize training requirements. 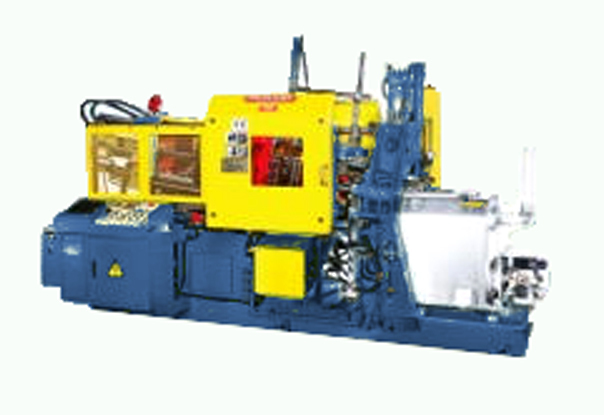 The hydraulic systems on our machines are perhaps the best feature we offer. A high energy efficient motor and pump are located to maximize the performance and minimize noise. 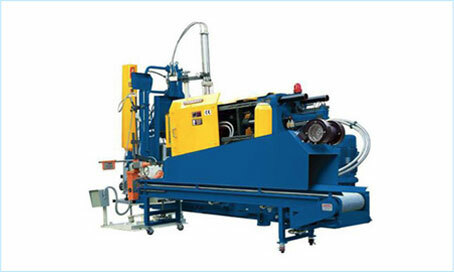 Separate manifolding for the clamping system, the shot system and on larger machines, the core pull and hydraulic ejector provide efficient delivery of the fluid to enable smooth, trouble free operation. 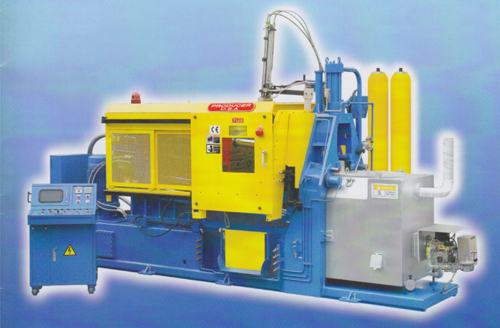 All of our machines come equipped with a full compliment of safety features including hydraulic and electric interlocks, guarding and ratchet safety devices. Safety redundancy is provided in all of our circuit designs and critical backups are included. 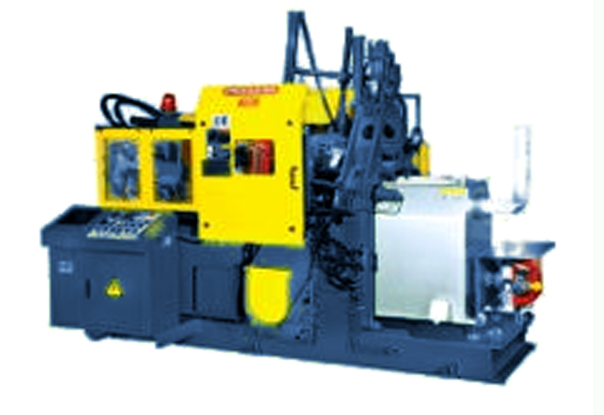 The heart of any die casting machine is the clamping system. 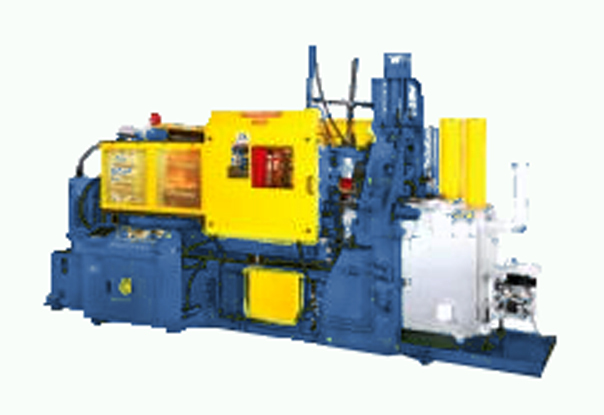 Our machines have been desiged and built to provide years of trouble free service. We have selected materials, components and designs, which have been proved in some of the hardest environments possible. 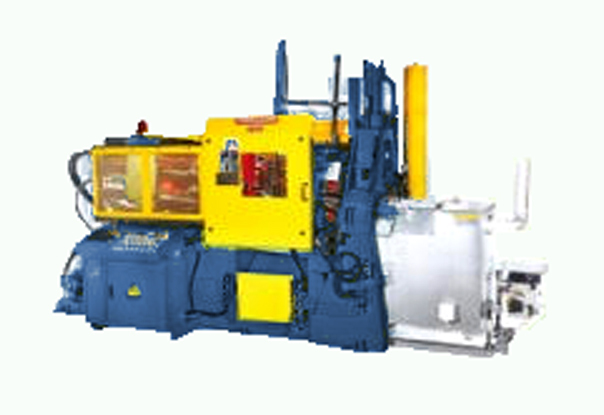 Our shot end systems are ruggedly built to withstand the harsh environment of the furnace area. Exclusive dipped style steel goosenecks compliment our high performance hydraulics with optional Servo proportional injection available. 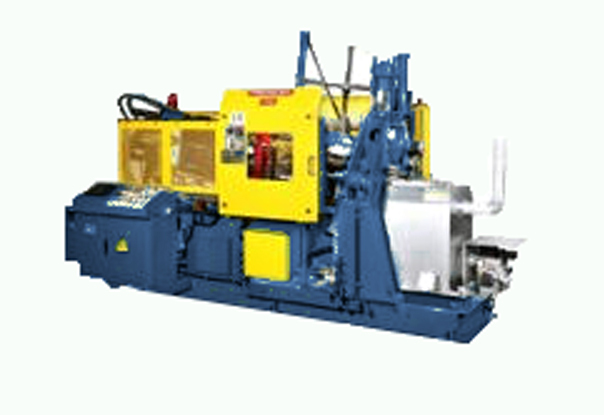 Hydraulic nozzle break and piston accumulators are standard on all models. The key to profitability in die casting is to minimize operator involvement for both production and safety. Producer Automation systems provide the right combination of ease of setup and operation and efficiency and reliable performance. The design of our systems is seamlessly integrated with our controls to eliminate issues with compatibility for the devices utilized. All operation and setup controls are found on our user-friendly operator interface. Connections for individual devices are provided to allow fast and trouble free connection. 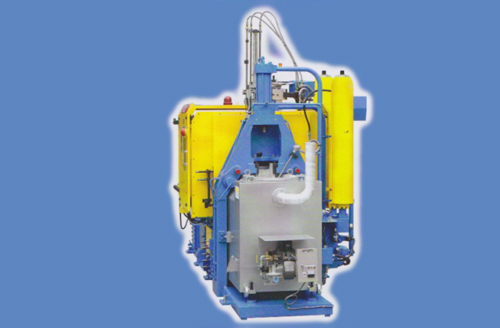 Our vertical rotation extractors are available in two sizes to cover our entire line of machines sizes. 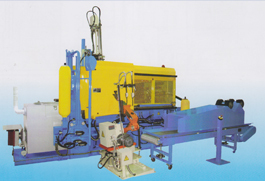 They provide efficient removal of castings at high speed and accurate detection of castings. 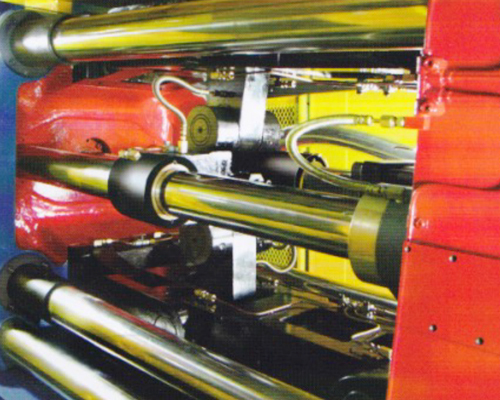 We offer a variety of reciprocating spray systems to cover a range of customer driven solutions for lubricating and cooling the die surfaces during automatic operation. From the simplest to the most complex die lubrication problem, we have an answer. 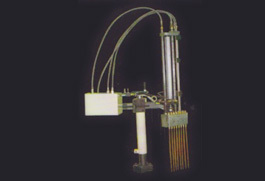 The conveyor systems we offer range from simple devices for moving the casting away from the machine area to more complex systems that can cool the castings in preparation for trimming and systems that can be custom tailored to the die casters requirement. 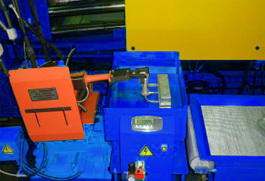 Weight scales are designed for the entire range size of machines and are furnished with fully adjustable receiving trays and programmable weight parameters to guarantee repeatable casting results where needed.